When your mechanical system isn't functioning properly, it's a big deal! It's important that you get your system up and running quickly with prompt, professional service done at a fair price. Our customer service team will dispatch one of our uniformed, trained professionals to correct the problem and get your system up and running quickly. 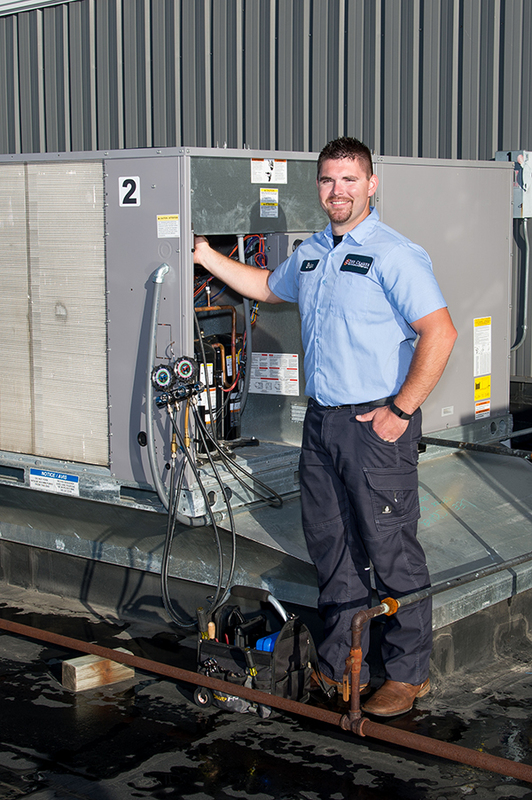 In addition, our technicians are trained to not only fix the immediate problem, but to perform a complete system diagnosis to alert you to any other problems that may exist. When we're done, you'll get a detailed account of the work performed and a list of any other recommendations that might be needed. The energy savings and deferred capital replacement costs will often pay for the investment in a proactive maintenance program.